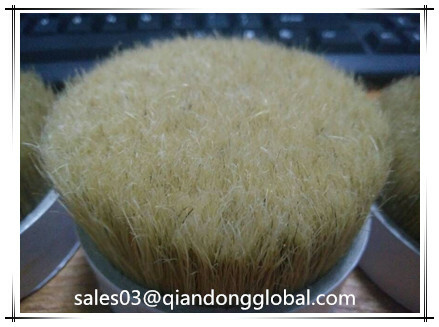 Bristle refers to the pig neck and spine hair which grow 5 centimeters or above hair length. 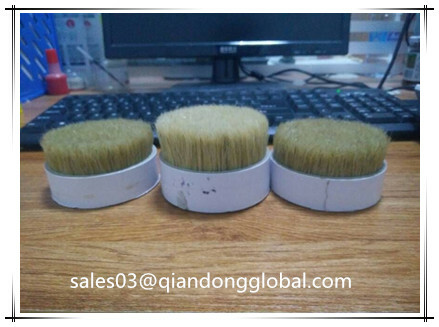 It has full of elasticity, not easy deformation, moisture proof, is not easy affected by cold or hot.Bristles are mainly used for making daily brush,Paint Brush and machine brush.We can provide various bristles.Bristles can be divided into black bristle, white bristle and mixed bristle according to colors.It can be divided into boiled bristle, washed bristle and bleached bristle according to ways of process. It can be divided into double drawn and single drawn. We can provide from 50%tops to 90% tops,and length from 40mm. 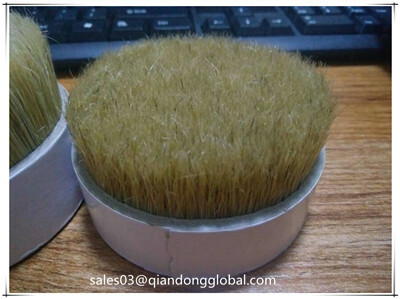 Looking for ideal 38mm Bristle Pig Hair Manufacturer & supplier ? We have a wide selection at great prices to help you get creative. 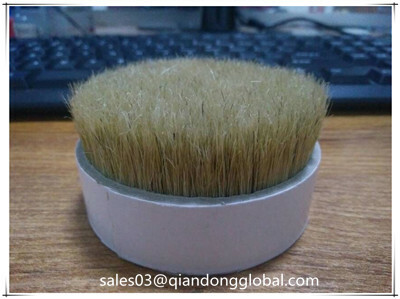 All the 38mm White Pig Hair are quality guaranteed. 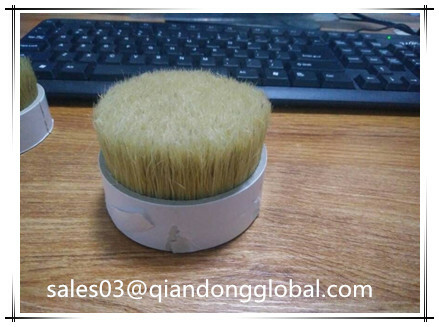 We are China Origin Factory of Nature Pig Hair. If you have any question, please feel free to contact us.